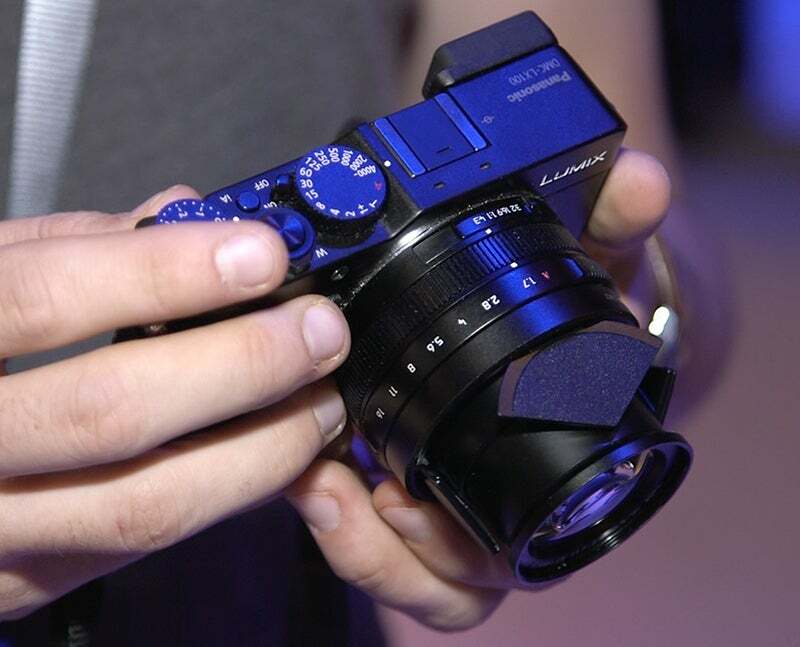 Housed in the Panasonic Lumix LX100 is a 4/3-inch large High Sensitivity MOS sensor, which works in tandem with a newly developed Venus Engine. The processor features a quad-core CPU that enables the LX100 to record 4K video and has been engineered to feature several noise reduction systems. 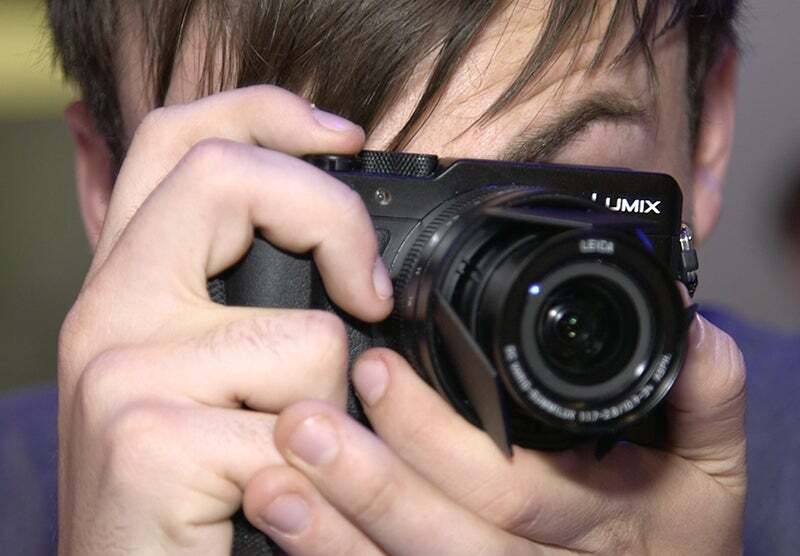 It is the third Panasonic camera to join the 4K brigade, along with the Lumix GH4 and FZ1000. It offers ‘4K Photo Mode’, which allows for capture of a still image from 4K video footage. The fixed lens on the Lumix LX100 is a newly developed Leica DC Vario Summilux f/1.7-2.8 with a zoom range of 24-75mm (in 35mm equivalent terms). Capable of burst shooting at up to 11fps, the LX100 also uses Panasonic’s Depth From Defocus technology in its Light Speed autofocus. Full Area AF allows for setting focus on an part of the 100% field of view, and the LX100 increases the number of AF points to 49. It also features Low Light AF, which Panasonic says should work in -3EV lighting conditions. Pricing and availability information is still to come.